Our Campaign efforts ran from 10/4/17 through 11/7/17, and focused on the 2A stormwater ballot issue. Despite a hard fought campaign, the ballot passed 54%-46%. New fees will be assessed on utility bills next year. The City claims the windfall will be well spent on storm water projects and will free up more money for more police and fire personnel. Looking at just raw vote totals, there were 8,578 more voters who said “no” to giving more money to the City between the 2015 and 2017 ballot issues. And given that Invest in COS, the organization formed to advocate for the passage of 2A outspent us by a 10-1 margin (approximately $400,000 to $40,000), voter attitudes toward tax and fee increases are changing. Invest in COS, supported primarily by developers and construction companies, raised 10 times the amount SpringsTaxpayers raised. Despite being outspent by such a large margin, SpringsTaxpayers was able to educate, inform and influence Colorado Springs taxpayer. The 2017 SpringsTaxpayers.com campaign strategy was disruptive to the opposition, with social and digital media being the key differentiator. Our language and challenges to the Mayor kept him off balance, and drove him to shift to scare tactics to convince the voters of Colorado Springs to support 2A. The votes have been tallied and the people of Colorado Springs have decided. The stormwater ballot issue passed 54%-46%. New fees will be assessed on utility bills next year, and voters will be paying very close attention to ensure the new windfall will be well spent. They will also pay close attention to the “freed-up” money that was promised to more police and fire personnel. City departments are already lining up to “divvy up” the windfall. There is good news for the voters who opposed the fee. In 2015, Colorado Springs voted overwhelmingly for a tax increase to fix the potholes. That ballot issue, called 2C, passed by 65%-35%. Looking at just raw vote totals, this means more than 8,578 more voters said “no” to giving money to the City between the 2015 and 2017 ballot issues. And given that Invest in COS, the organization formed to advocate for the passage of 2A, outspent SpringsTaxpayers.com by a 10-1 margin (approximately $400,000 to $40,000), that’s quite a change in voter attitudes. 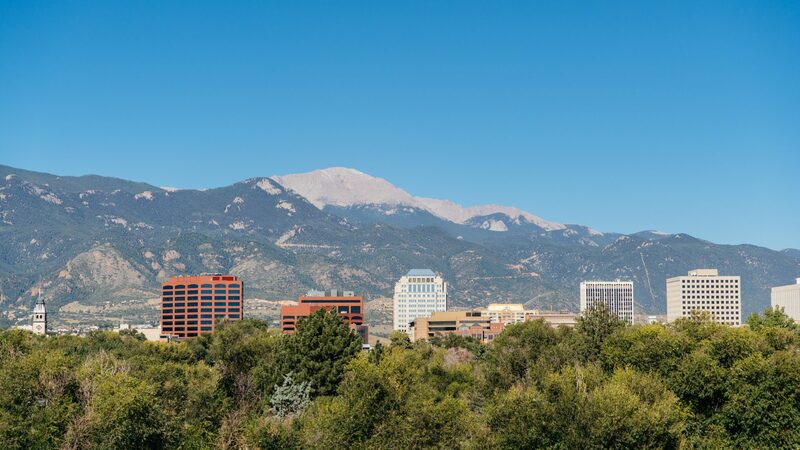 1) Address local issues by holding Colorado Springs and El Paso County politicians accountable to the citizens to provide good value for their tax dollar, and to put a stop to the out of control growth of local government. 2) Collaborate with other Colorado think-tanks to educate voters on TABOR, an issue that affects the entire state. Many fiscal issues in the City and County will do double-duty, as the spirit of TABOR is a part of every increase —whether or not it goes to the ballot. This organization would not be possible without your leadership and financial support.